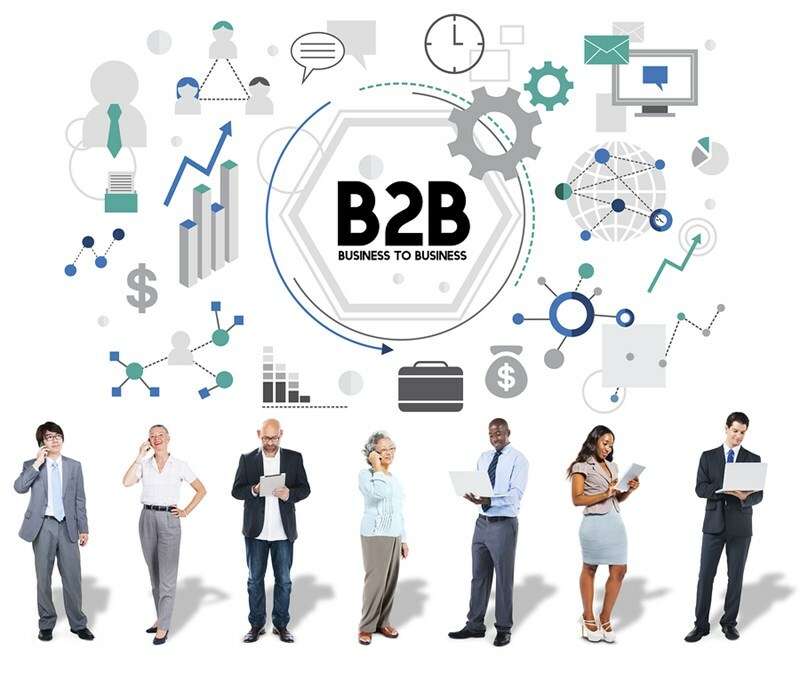 High-performing sales teams in the B2B market have a deep understanding of organizational buying behaviour: how their clients buy, and who makes the buying decision. This enables the sales team to exert influence across the buying curve, and, by doing so, outperform old-style selling techniques. In this article, you’ll learn how your salespeople and marketing teams can better influence buying decisions by targeting the right people through the process of decision-making. What is organizational buying behavior? Buying situations may be new (first-time) purchases, straightforward rebuys (a repeat of the product or service previously supplied and with the same specifications), or modified rebuy (a repeat of the product or service previously supplied, but with updated specifications). Several factors influence buying decisions. The salesperson has no influence over some of these, such as the demand for the end products of the client and internal restricting at the client that may alter elements such as purchasing practices. However, salespeople can have a direct impact through their relationship with buyers and by interacting appropriately with the multiple decisionmakers within the client organization: emotionally intelligent salespeople sell more. Who will salespeople deal with in a buying organization? Users – The people within the organization who use the product or service you are selling. For example, operators of machinery. Influencers – These are the people who may not use the product or service, but will, nonetheless, be able to exert some influence over the product’s specifications; for example, the supervisor of the users of machinery on a production line. Salespeople may be able to influence the influencer, encouraging them to produce specifications that favor the salesperson’s product. Gatekeepers – These are the people who will stop salespeople contacting all the above. For example, a secretary can decide whether to put through a cold call or to pass on a message. Salespeople will do well to foster good relationships with all gatekeepers. Decisionmakers – It is not always that the users have a say in what or when products are purchased. Decisionmakers may include managers and supervisors, or perhaps the CEO. The decisionmaker may be different in different selling circumstances. Salespeople will want to get close to the decisionmaker, whoever he or she happens to be. Without this signature, the sale will not be made. Buyers – In some organizations, dedicated buyers will arrange the purchase, working on details such as timing and price. Top-performing salespeople have deep, trustful relationships with buyers. Ultimately, high-performing salespeople are good at personal relationships. They know how to talk to people, how to gather information, and how to influence decisions – the decisions made by all parties within the organizational buying process, from users through gatekeepers to decisionmakers. Do your salespeople have the emotional intelligence and people skills to exert maximum influence across all organizational buying behaviors? Contact us today, and discover how we could help salespeople understand their own reactions and how to embed the behaviors needed to boost sales in a new culture of collaboration. When leaders exhibit the five common behaviors of organizational change behavior, they will create a new cultural paradigm that encourages all to become change champions. Understanding organizational culture is imperative to embedding the traits that determine how leaders inspire action by their behavior. What Is a Functional Behavioral Assessment, and How Can It Help Your Organization? Originally a technique used in the classroom, a functional behavioral assessment may be just what you need to manage challenging employees more effectively.